Give a Creation Caving Adventure for Christmas! 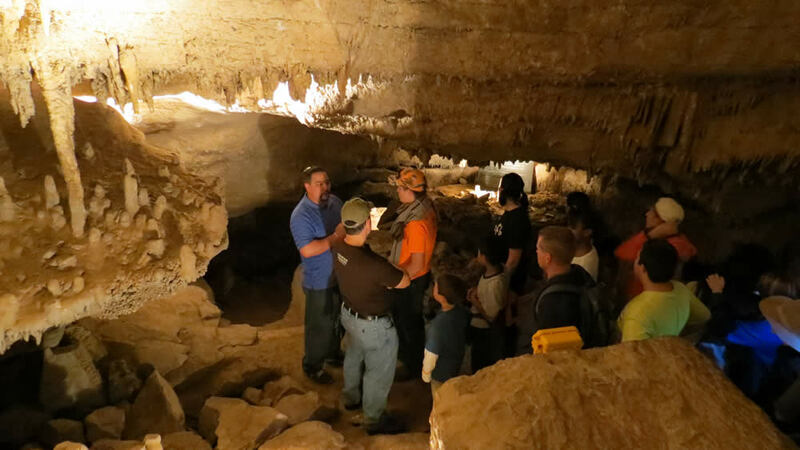 Grab a flashlight, lace up your hiking boots, and come along with adventurer, singer/songwriter, paleo artist, and sculptor Buddy Davis on an action-packed weekend of spelunking! 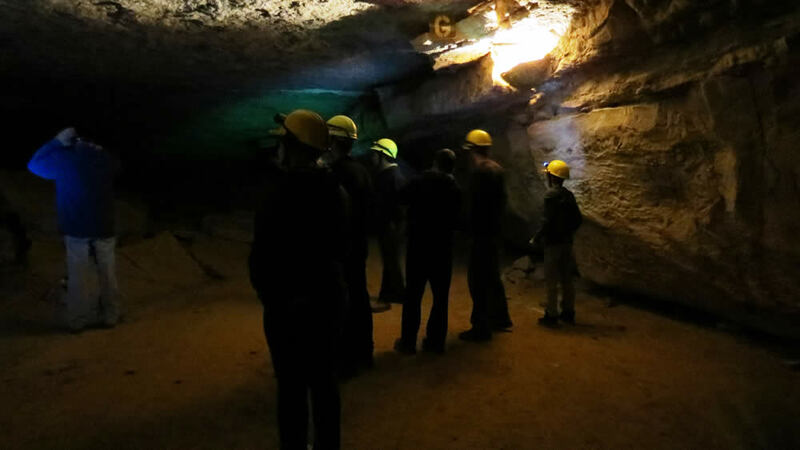 He will lead you on a journey through the breathtaking Cumberland Caverns, located in McMinnville, Tennessee, March 16–17, 2019. Check out what you can experience when you join Buddy for this unique creation caving adventure! The walking tour includes the hike, a concert by Buddy, BBQ dinner, and a showing of Buddy’s DVD, Amazing Adventures: Extreme Caving, which he filmed inside Cumberland Caverns! *Please bring your kids, but leave the strollers behind. There are steps and slopes on the pathway that make it inaccessible to strollers. For our more adventurous guests, one of the highlights of the evening will be the chance to go wild cave spelunking! You will encounter crawls, climbs, ladders, ledges, and tight squeezes. You will get wet and muddy, so bring a change of clothes! 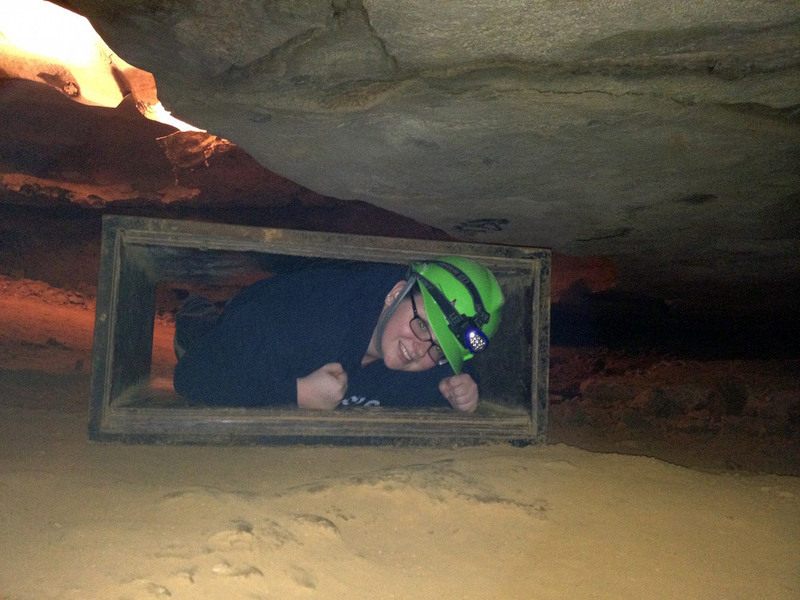 Guests will have to “test” to make sure they can crawl through the smallest crevice (11 inches high) before beginning this strenuous adventure. This portion is recommended for ages six and up. Gear is provided. Why go home when you can spend the night in the cave? Cumberland Caverns’ Ten Acre Room is equipped with electrical outlets and fully functional restroom facilities. Once we are in the cave, you will not be able to leave until the morning. Be sure to pack light because you will carry your gear half a mile from the parking area to the cave! 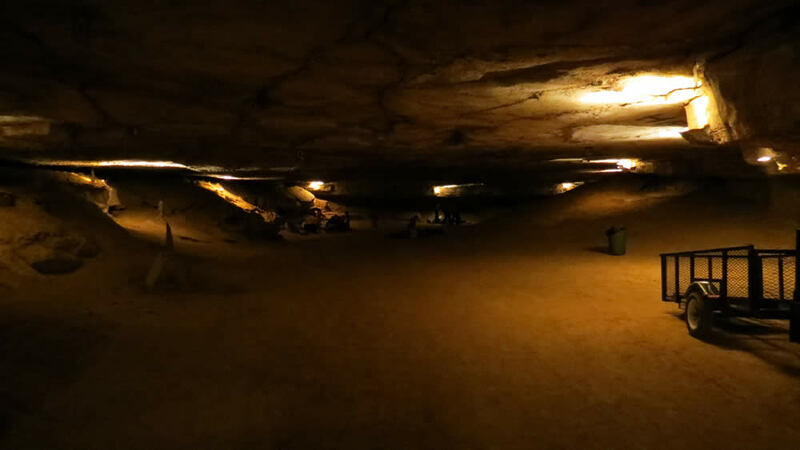 The overnight adventure includes the walking tour, Buddy Davis concert, BBQ dinner, Extreme Caving video, sleeping in the cave, the option to spelunk, and breakfast Sunday morning. This experience could make a great Christmas gift for the adventurous people on your list! To view the full itinerary, learn more, and to register, please visit the event page for more information.